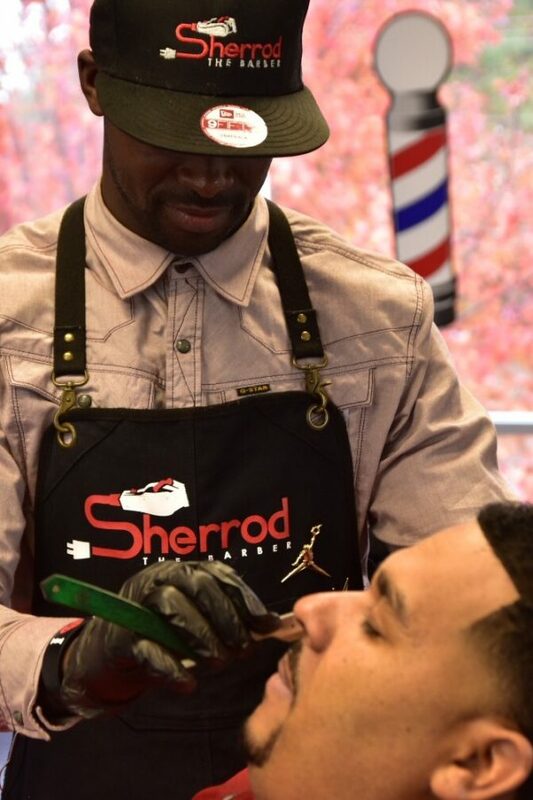 Sherrod Martin is a NFL veteran and licensed Master Barber. 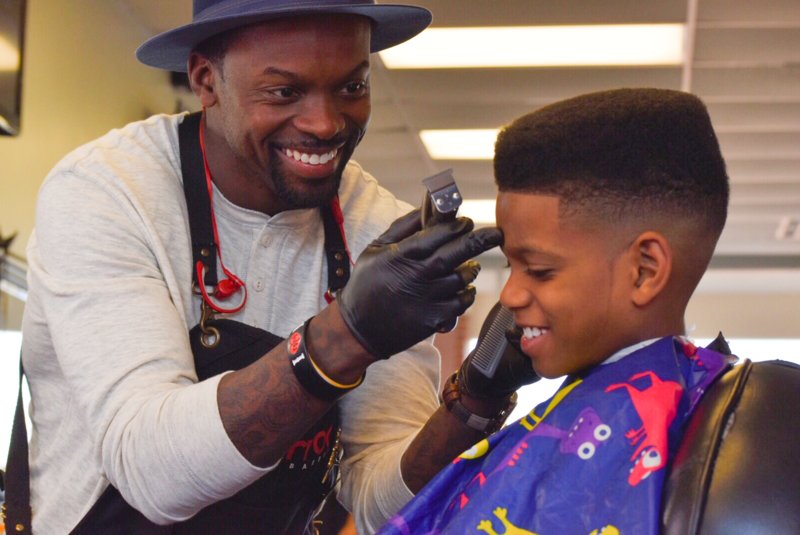 His grooming days began in high school after receiving a pair of trimmers. In college, he earned money for food and gas by cutting hair in the dorms. 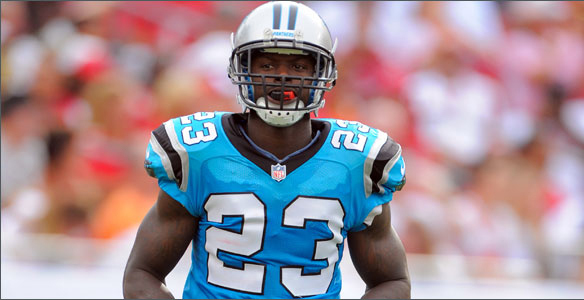 He was drafted to the Carolina Panthers as the 59th overall pick in 2009. 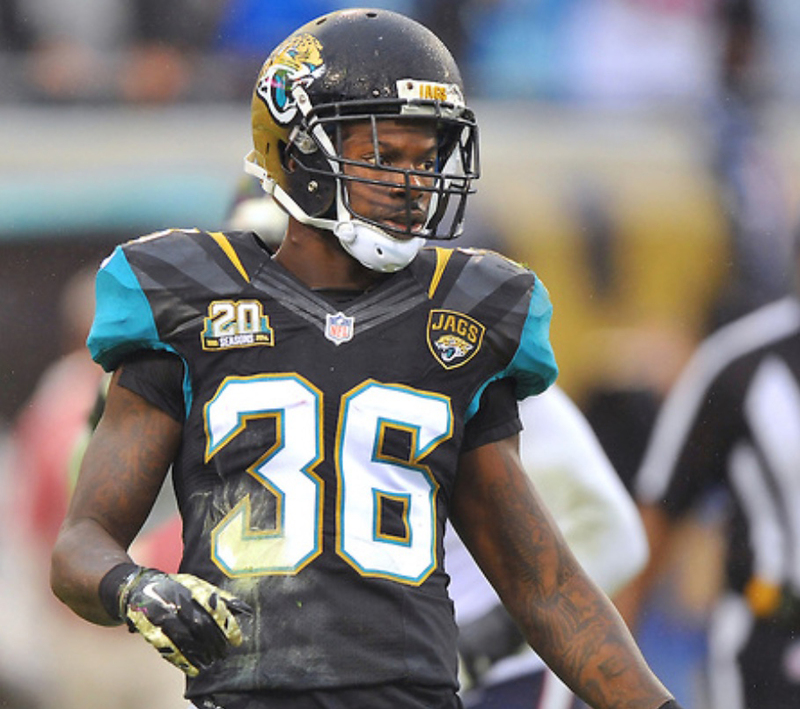 Martin played four seasons with the Panthers, one with the Jacksonville Jaguars and one with the Chicago Bears. 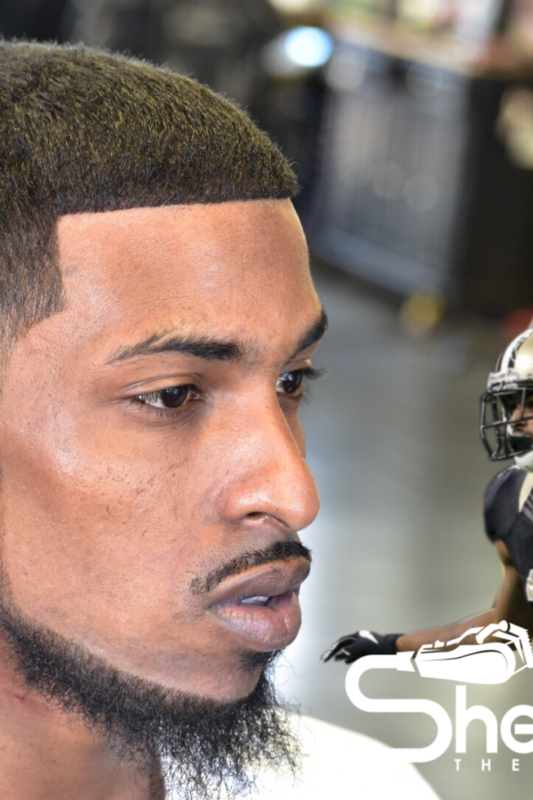 After battling multiple injuries throughout his playing career, he decided to shift his focus to another dream of his: mastering the art of barbering. 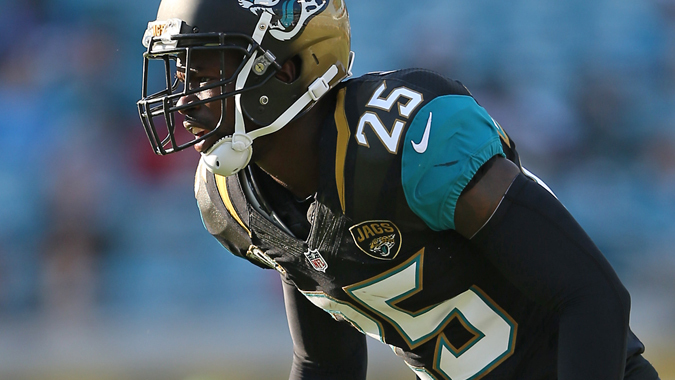 Sherrod is no stranger to the grind and working overtime to prove himself. 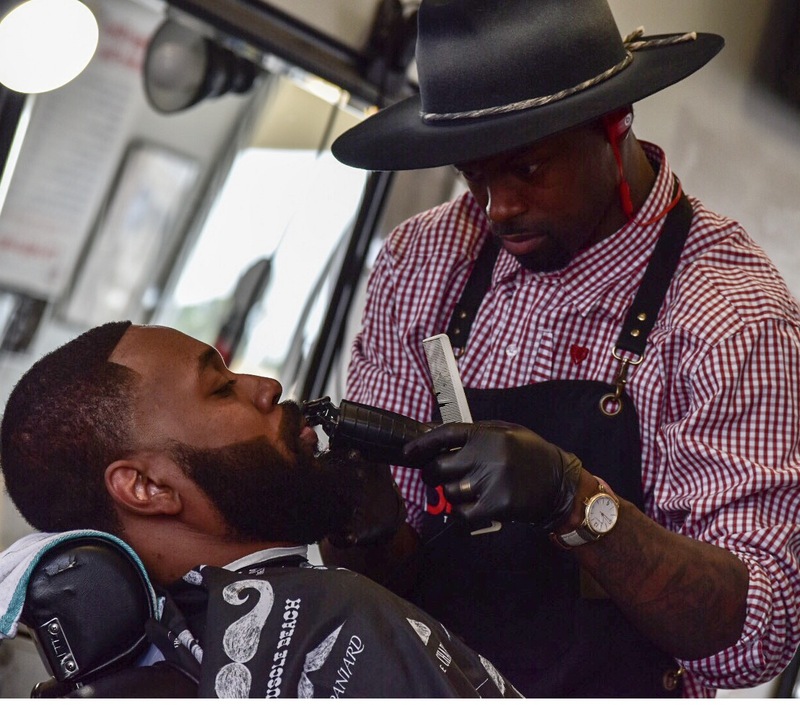 In 2017, he’s trading out his NFL jersey for a barbering apron but his mentality is the same: be a game changer. Bringing a gameday mentality to grooming. Everything Superb means just that. 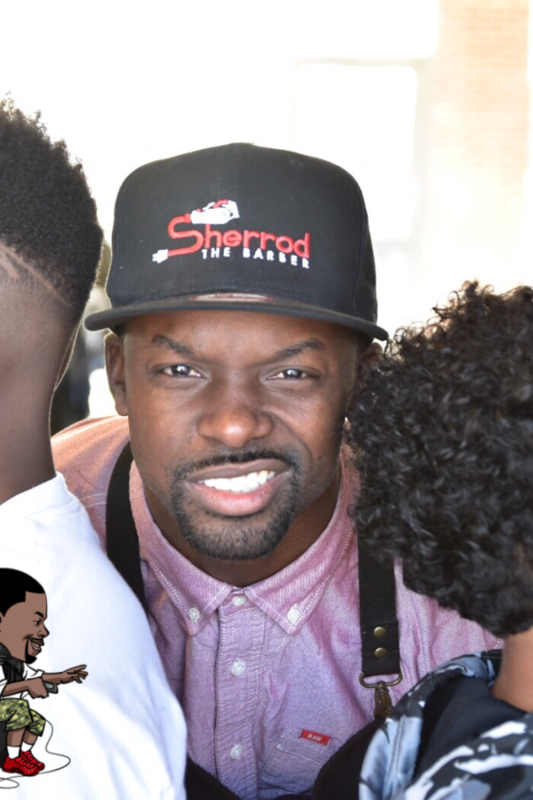 Sherrod The Barber takes pride in the quality and consistency of service, from the time you sit in his chair to that final look in the mirror. Thank you for considering Sherrod The Barber for the opportunity to meet all your grooming needs: Superb Clients. 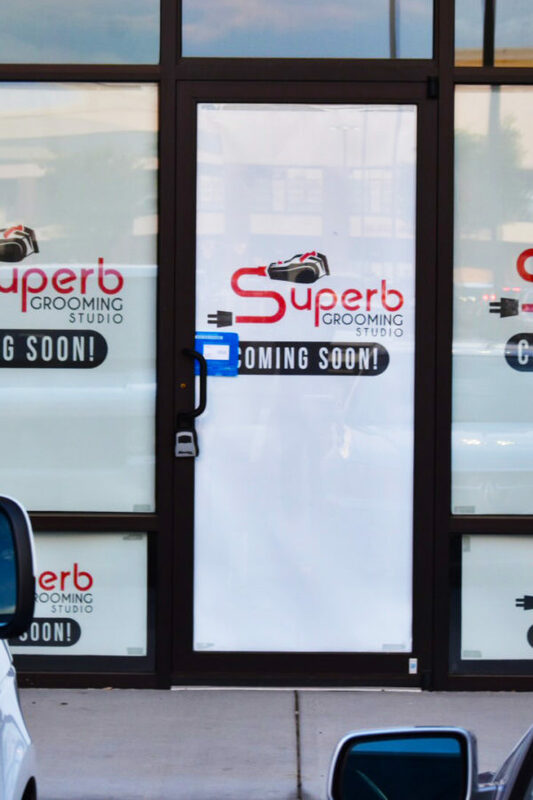 Superb Barbers. Superb Fades. Everything Superb. Design phase where haircuts are tailored. Forming facial hair to desired eye. Shampooing process leaves your scalp fresh and clean.